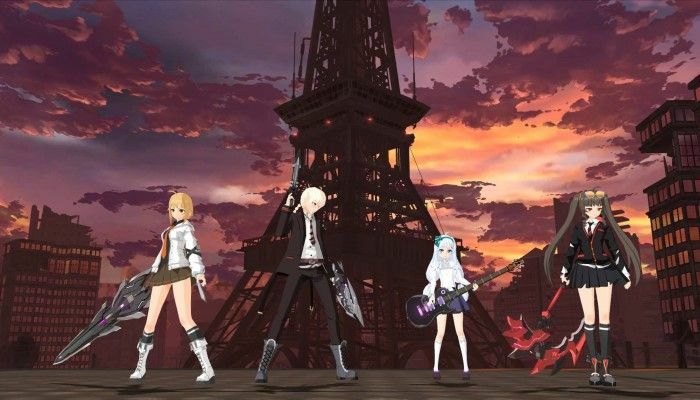 Soulworker officially made it to western shores earlier this week. Originally developed by Lion Games and already a well-established commodity in eastern markets, Gameforge’ss anime-inspired MMO surprised us all by going into open beta on Monday. This news comes hot on the heels of En Masse Entertainment’ss Closers. So after investing time on kitting out Yuri did I really need a new waifu?